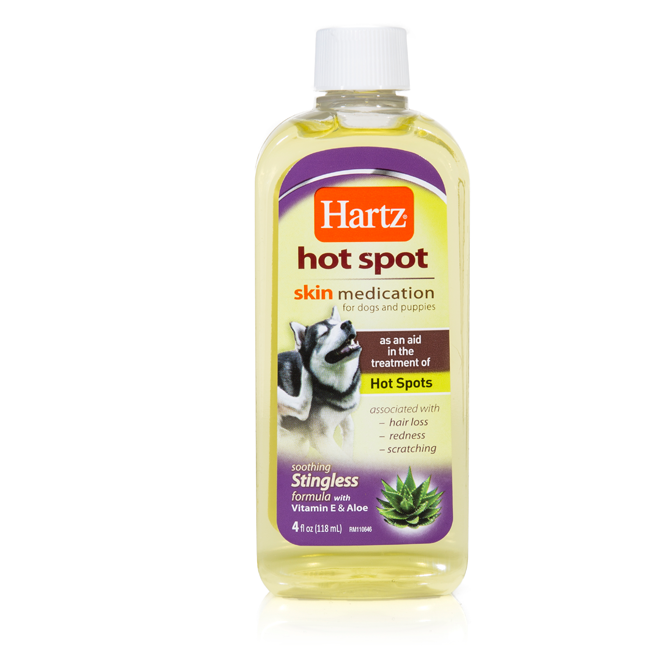 Hartz Hot Spot Skin Medication is formulated to be effective as an aid in the treatment of hot spots, scrapes and abrasions. 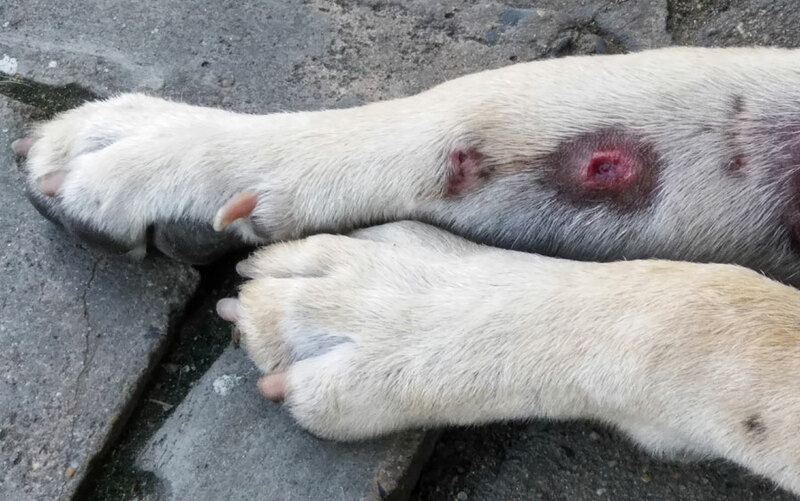 This non-stinging, antibacterial solution contains Vitamin E and aloe to help soothe and heal irritated skin in dogs and puppies. 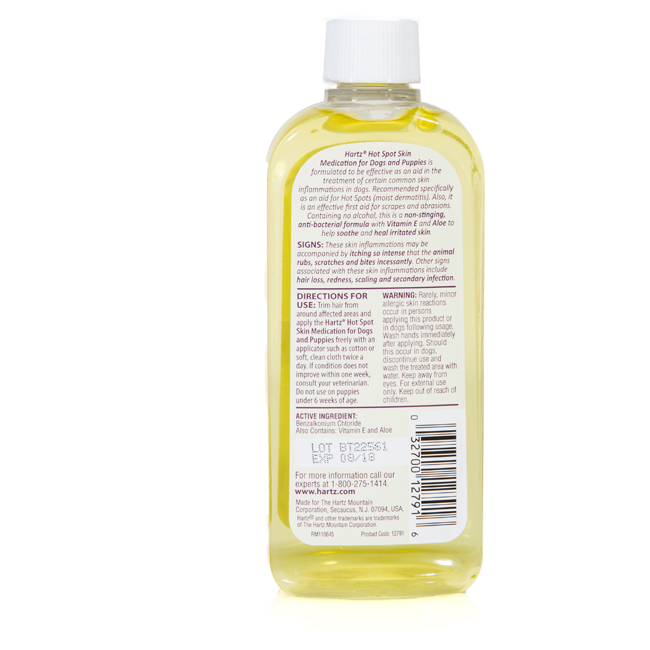 Containing no alcohol, this is a non-stinging, anti-bacterial formula with Vitamin E and aloe to help soothe and heal irritated skin. 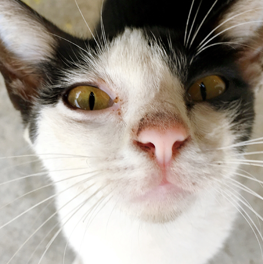 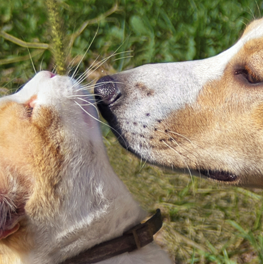 If you or your partner suffers from cat or dog allergies, it can make owning one very difficult. 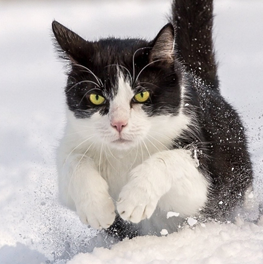 With some areas of the country experiencing bitter cold temperatures, pet owners need to make plans for the safety and comfort of their pets.